This simple vibration meter allows users to quickly assess vibration levels and ensure that low levels are maintained when new equipment is introduced into the lab or after routine bath maintenance. It uses digital electronics but is equipped with an analogue needle display. For this type of device, an analogue display is better than a digital one because it gives you a much better feel for the nature of the vibrations. 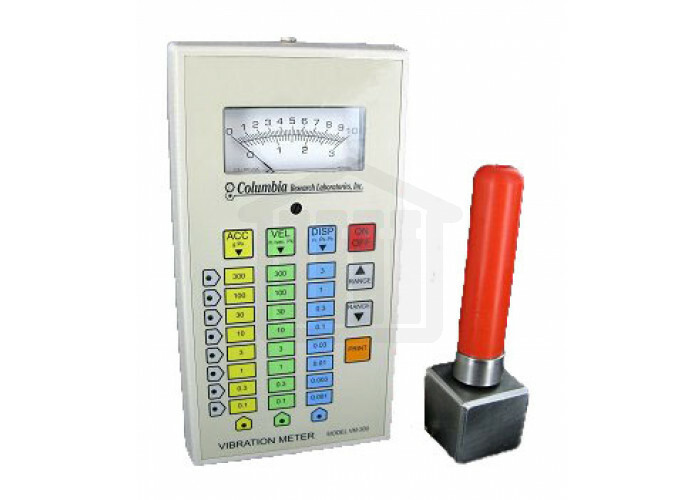 The meter uses an accelerometer probe that is calibrated to the meter as a matched set. The probe end has a custom mounting block that is compatible with most dissolution instruments.